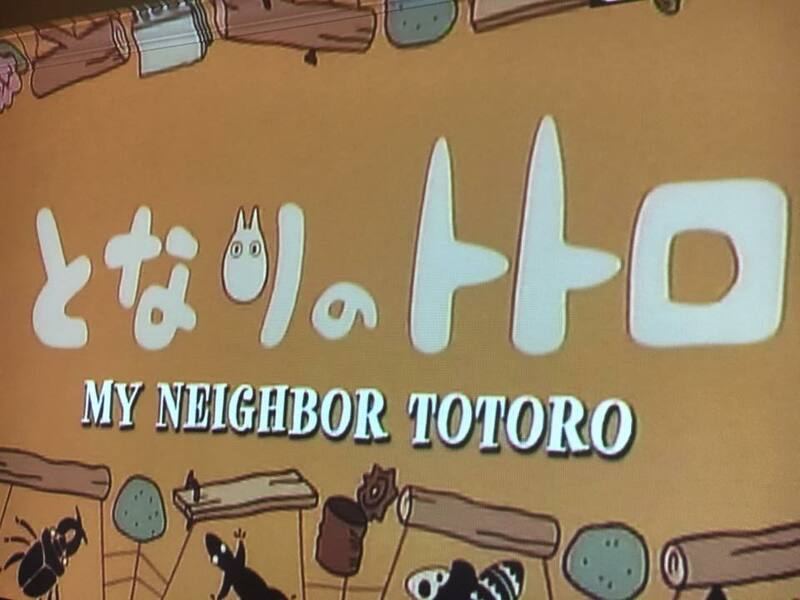 Team TLC movie night – Thomas’ choice: “My Neighbor Totoro” – We watched this years ago, so second time around for this one. Thomas wanted to see it again. This entry was posted in Movie Night and tagged family movie night, my neighbor totoro, thomas a darnell by Camilla. Bookmark the permalink.